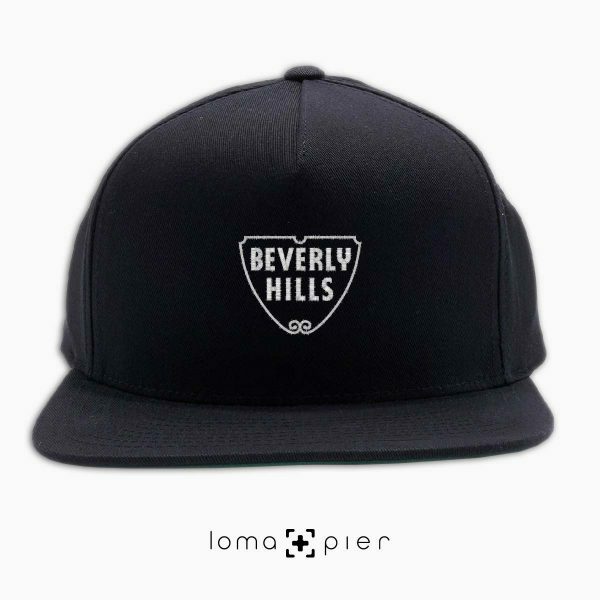 how do loma+pier hats fit? the loma+pier “dad hat” is made with love in the USA. it’s chino twill 100% cotton unstructured, classic cut washed, and has a low-profile with a pre-curved bill. it’s a 6-panel soft crown that has an adjustable self strap with a hideaway side buckle. they are offered in a variety of colors including black, forest green, navy blue, khaki, and white. each order is custom made in the USA and can only be found in the loma+pier hat store. the loma+pier cotton 5-panel hat is 100% cotton, soft-structured, and low-profile with metal eyelets and a nylon strap clip closure. they are offered in a variety of colors including black, camo, olive green, navy blue, red, grey, and khaki. each order is custom made in the USA and can only be found in the loma+pier hat store. the loma+pier classic snapback hat is 100% cotton twill, structured, 5-panel, and high-profile with a flat bill, green undervisor, sewn eyelets, and a snapback closure. they are offered in a variety of colors including black, grey, royal blue, red, and white. each order is custom made in the USA and can only be found in the loma+pier hat store. how do loma+pier beanies fit? the loma+pier unisex cuffed beanie is 100% acrylic and made in the USA. they feature unique embroidered designs on the front. they are offered in a variety colors including black, navy blue, and light grey. each order is custom made in the USA and can only be found in the loma+pier hat store. the loma+pier unisex pom pom beanie is 100% acrylic and 12″ in length with a pom pom on top. they are offered in a variety colors including black, dark heather grey, dark heather grey/navy blue, dark heather grey/red, navy blue, and red. each order is custom made in the USA and can only be found in the loma+pier hat store. the loma+pier unisex slouch beanie slouch beanie is 100% acrylic with a modern cut and slightly elongated to offer a slouchy effect. they are offered in a variety colors including black, heath black, and heath grey. each order is custom made in the USA and can only be found in the loma+pier hat store. 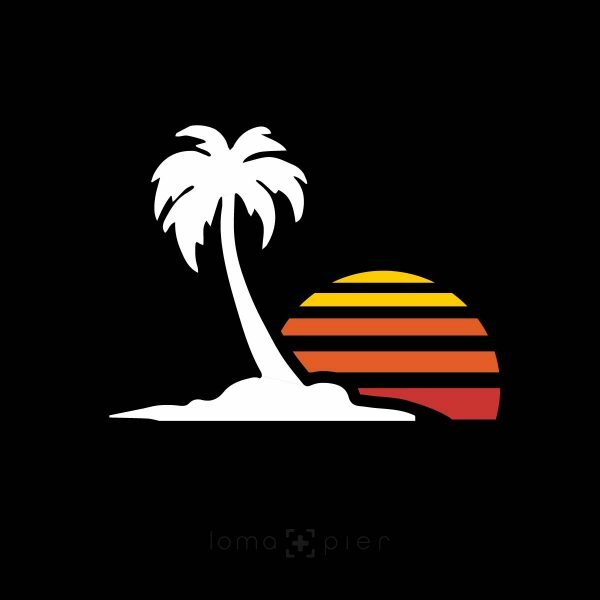 are loma+pier products made in the USA? our sustainable business model is such that each product is made-to-order. once we receive your purchase order, the product is then stitched with love in the USA. all dad hats and cuffed beanies are entirely sourced and stitched with love in the usa. 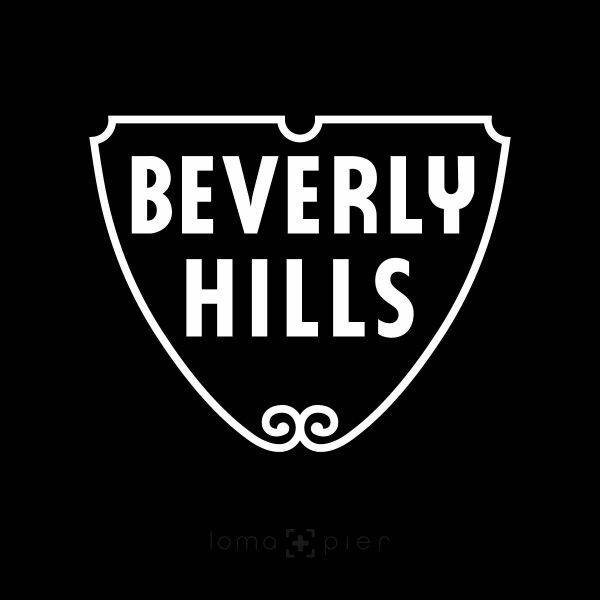 the loma+pier design team, led by kiki honeycutt (@kikicutt), custom creates each icon and typography design that are inspired from all corners of the globe and web. 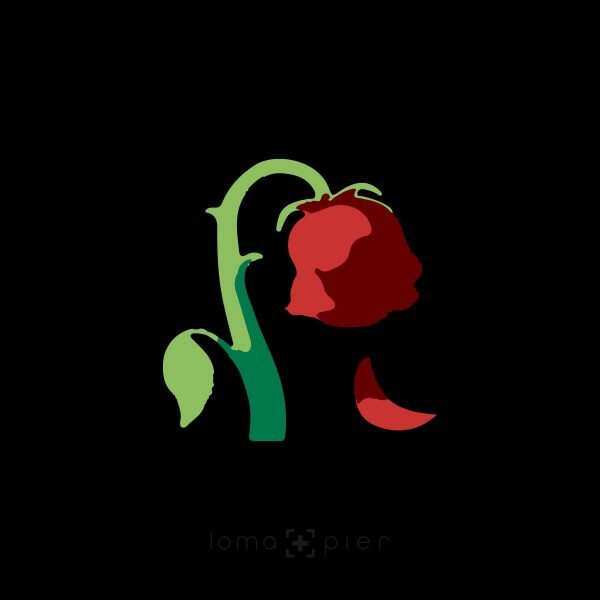 are you a designer that would like to feature your design on a loma+pier hat or beanie? show us what you’re working with! unlike most fashion companies, we do not waste resources and overproduce. each product offering in the loma+pier hat store is made-to-order and custom stitched with love in the USA. please allow 1-2 weeks for shipping. we thank you for your patience.